Don't let the name fool you, the images in Artstor extend far beyond the field of art. Studies have shown that incorporating visuals into lectures, papers, and research improves information retention and observational skills, regardless of discipline. Read this guide to learn how Artstor's visual media collections can be used across a variety of subjects. Image: Domenico Remps. 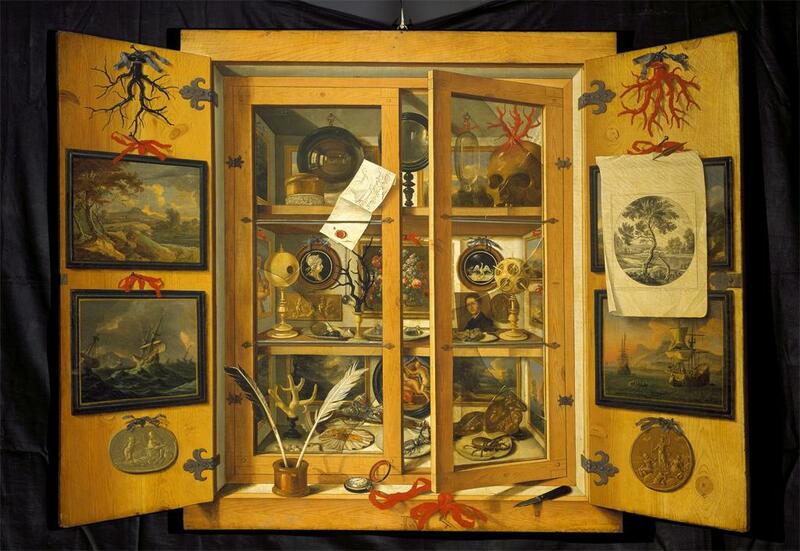 Cabinet of Curiosities. Second half of the 17th century. Image and original data provided by SCALA, Florence/ART RESOURCE, N.Y.